This one is really bizarre. 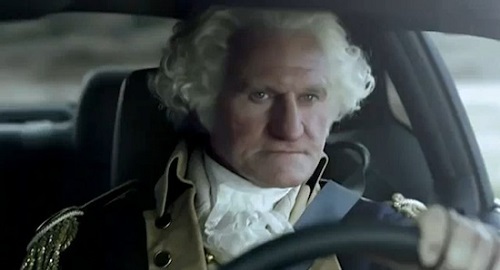 Matt asks, “What would happen if George Washington showed up in the passenger seat of your car one day?” And… that’s it. That is the whole episode. You just have to hear it to understand.